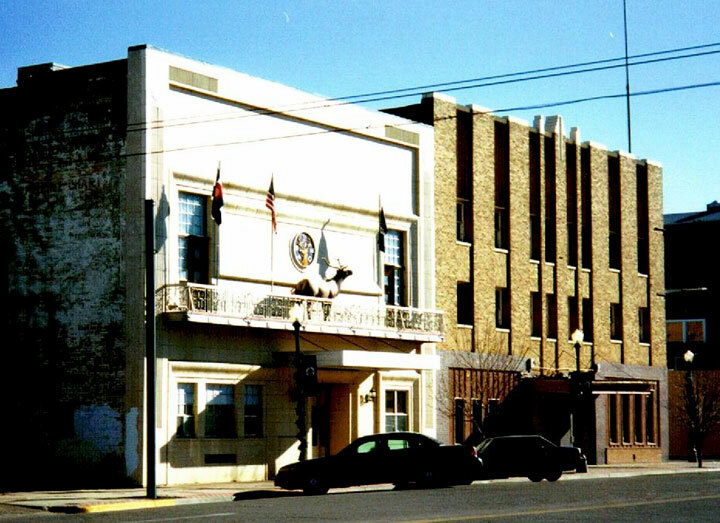 The Kit Carson Hotel and Elks Lodge comprise an important commercial block in La Junta that was once the focal point for social, business and civic activities in the Arkansas Valley. It featured the largest ballroom in the region and is listed on the State Register of Historic Properties and has been determined eligible for the National Registers of Historic Places. In 1931, the Elks Lodge began remodeling the early 20th century building into the Kit Carson Hotel to help relieve the effects of the Great Depression by using local unemployed artisans, carpenters, and laborers. The remodeling added a third story, which became hotel rooms. The remaining third of the huge dance hall was retained as a ballroom. The building was refaced with a light colored brick facade. 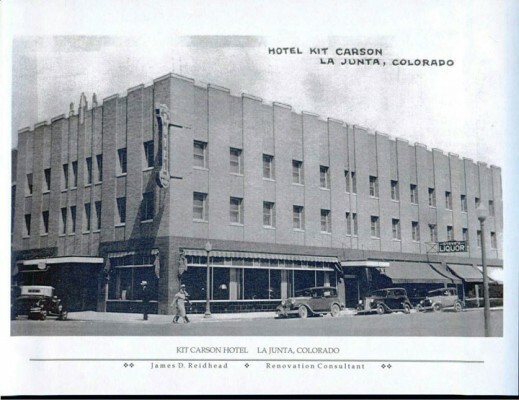 The new hotel immediately became the focal point of La Junta for social, business, and civic activities for more than fifty years before it closed its doors in the mid-1990s. Upon listing on the Most Endangered Places, a family member of the architect that redesigned the property in 1932/33, purchased the property with the hope of reopening it as La Junta’s premier lodging. A feasibility study was undertaken through a State Historical Fund grant that determined that the structure could once again be profitable as a hotel. Unfortunately, the building’s owners could not find an investor to help finance any revitalization project and in 2012 the Urban Renewal Board and La Junta’s City Council voted to demolish the building for public safety.